Unwind with our guests’ favourite treatment. 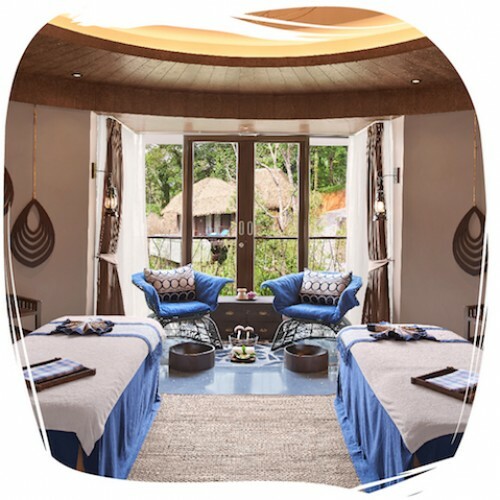 Calm the mind and soothe tired muscles with fluid movements and balanced touch that are signature to the Harmonising Massage. A one-of-a-kind rejuvenating experience.